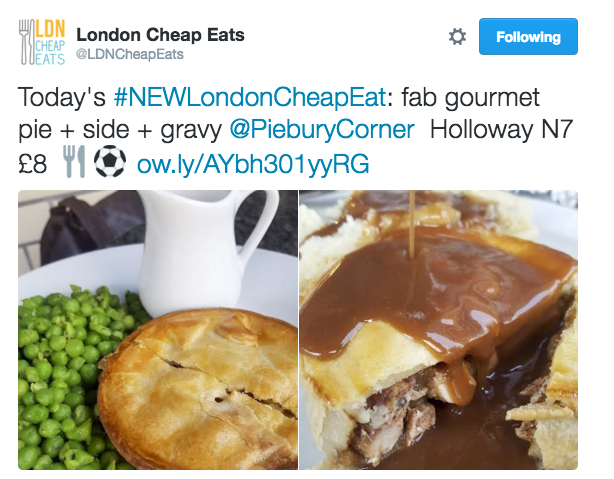 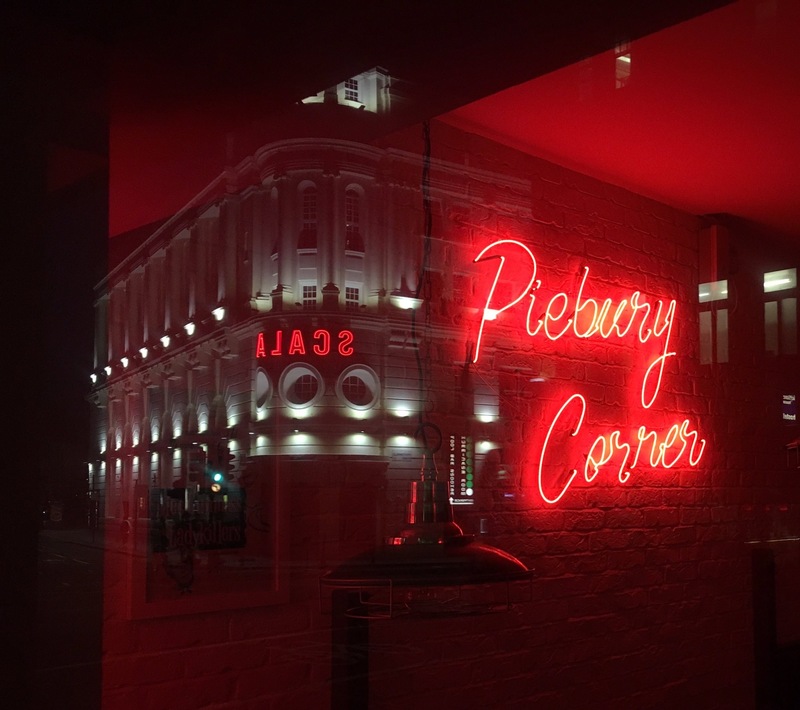 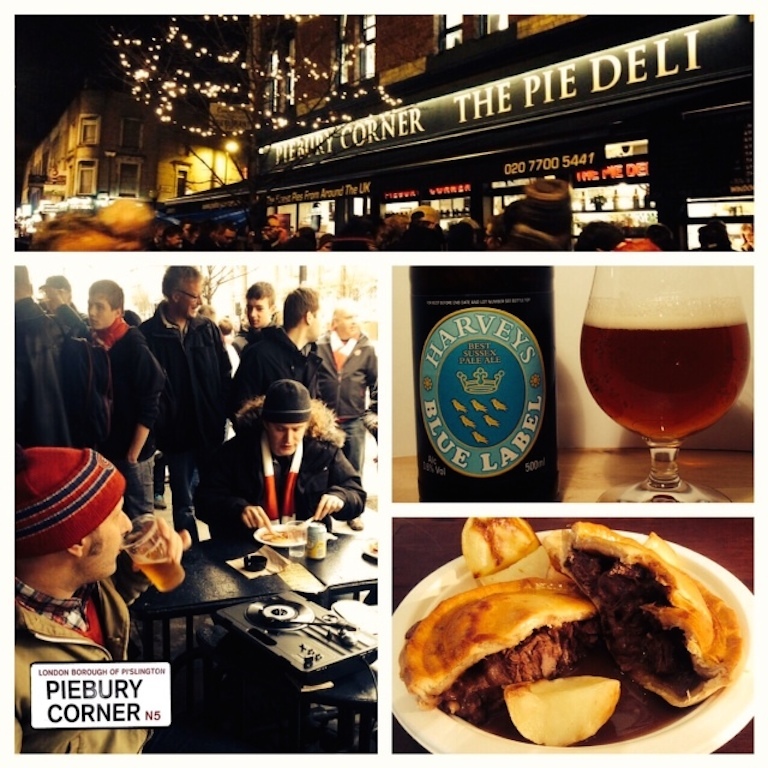 It’s been 5 years since Piebury Corner popped up outside our house on Gillespie Road and what an amazing journey it’s been. For various reasons though we have decided to give our house a break and move the stall to a new location, details to be confirmed asap. 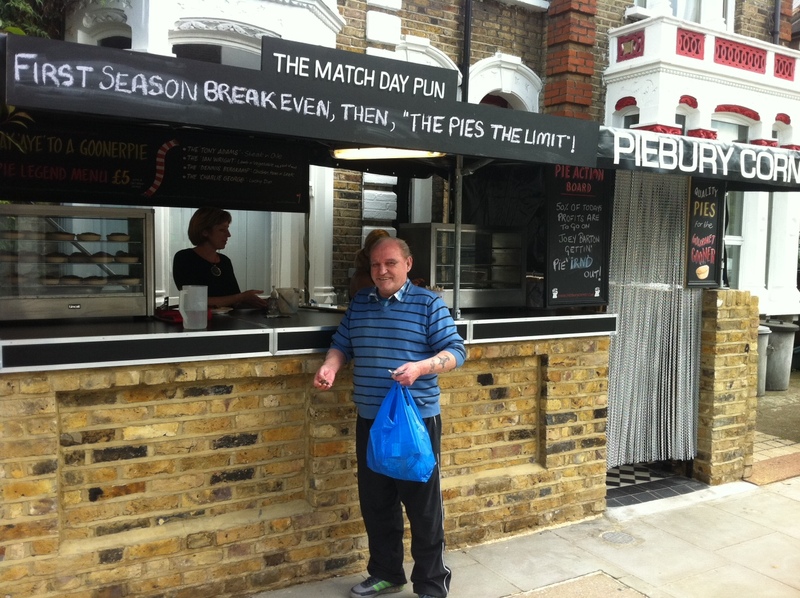 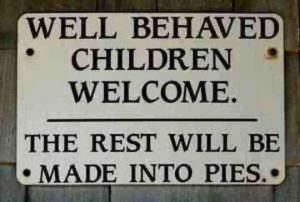 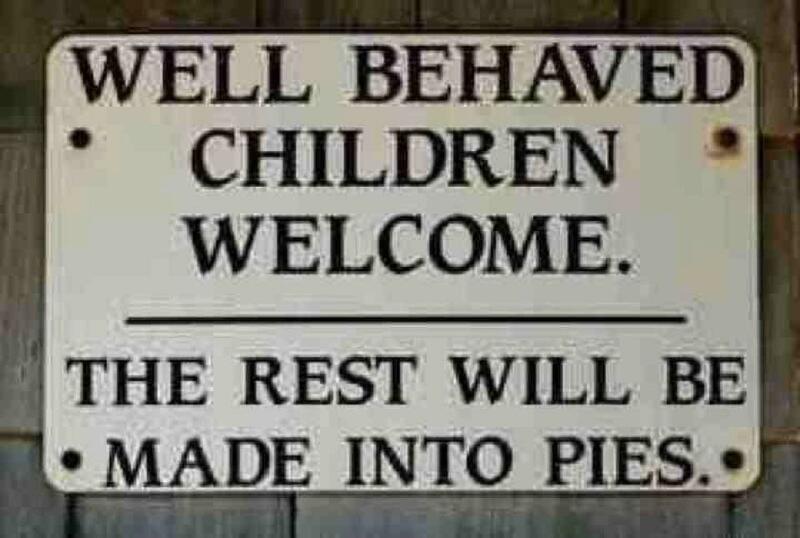 To cope with demand for the Pie Legends we will be opening the shop slightly early on match days and staying open a bit later after the match. 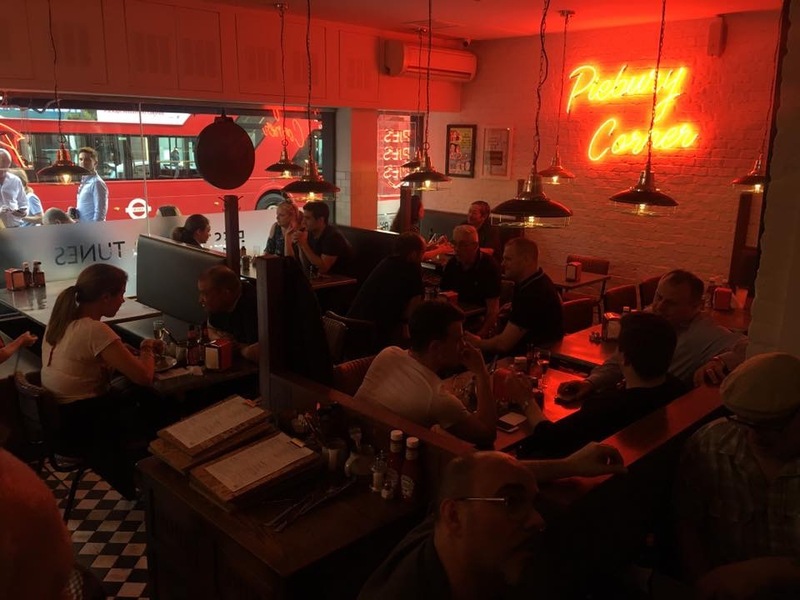 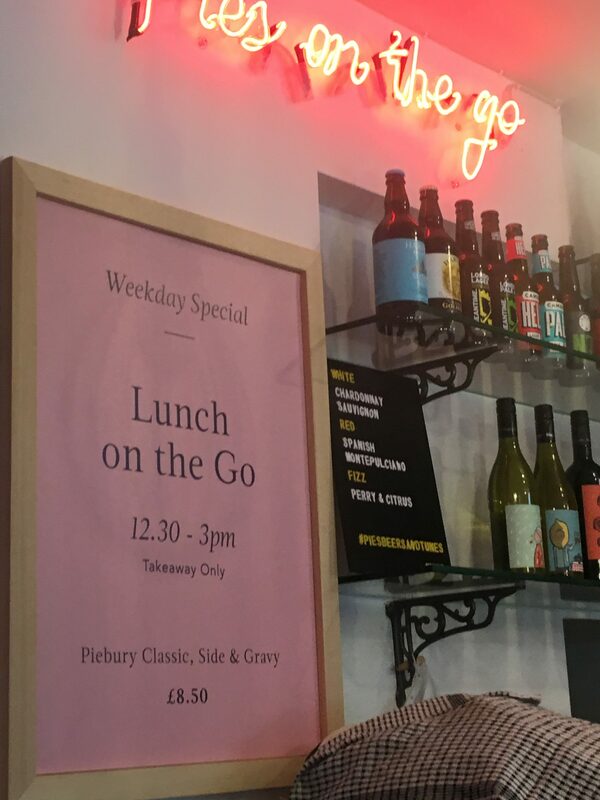 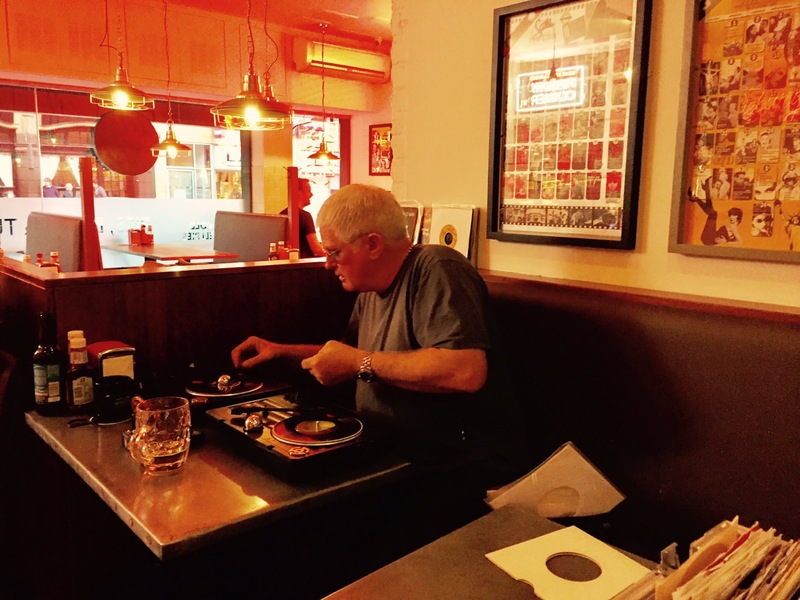 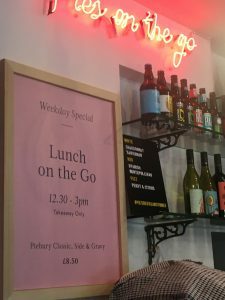 We’d like to thank all our East side customers for supporting us and we hope to see you at the shop on Holloway Road soon.